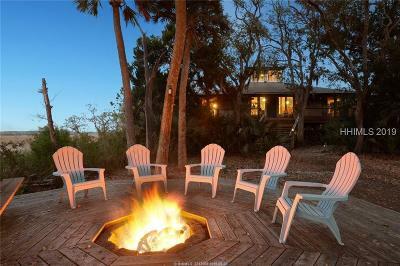 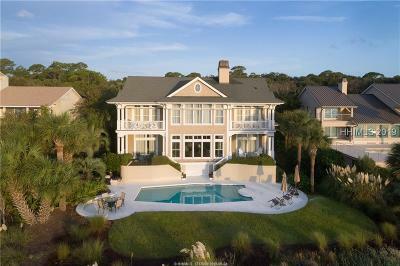 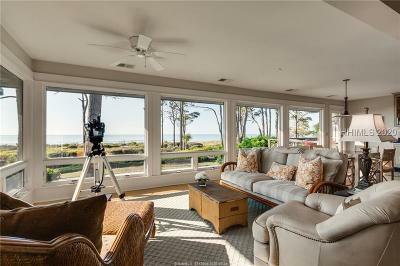 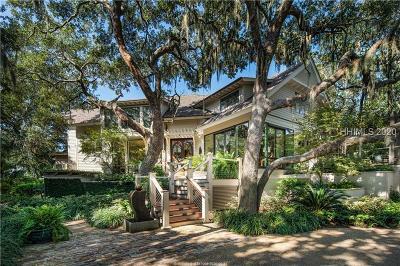 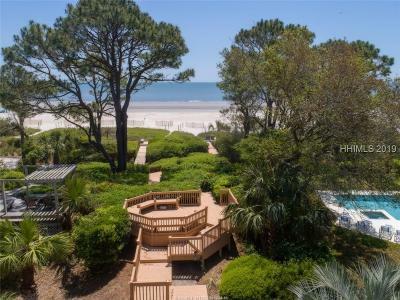 These luxury properties in Hilton Head Island offer a variety of views and amenities. 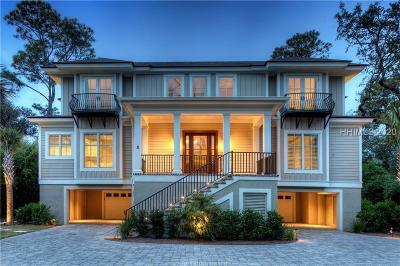 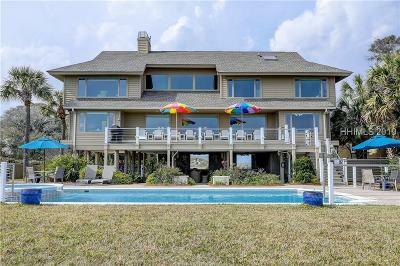 You can find homes with direct Atlantic Ocean, sound, river, golf and marsh views. 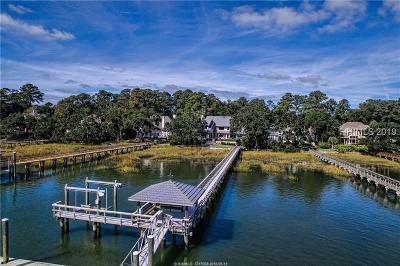 Many of the homes in this price range have private docks or are part of a lock system marina where you can simply step directly into your boat from your backyard. 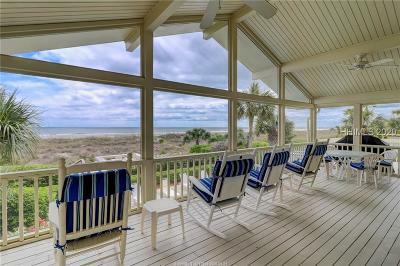 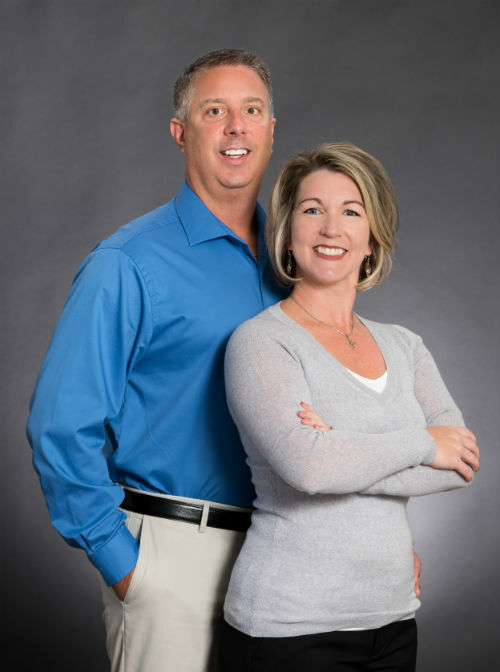 The sky is the limit and if you are looking for a detailed and knowledgeable Realtor in Hilton Head than contact us and we would be glad to help. 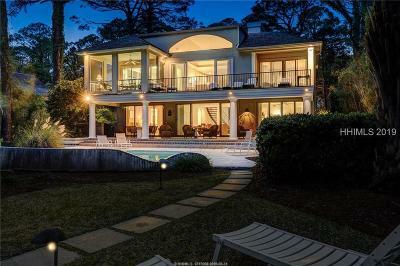 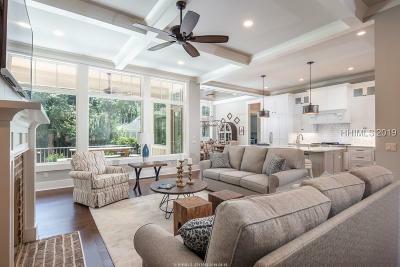 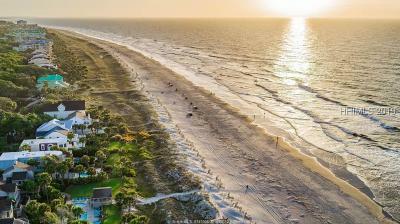 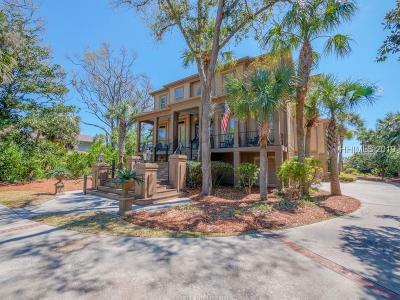 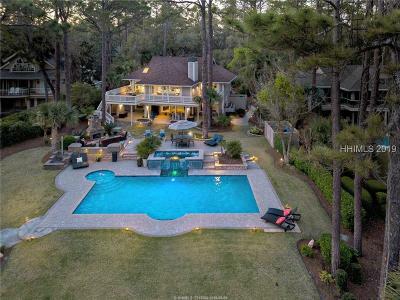 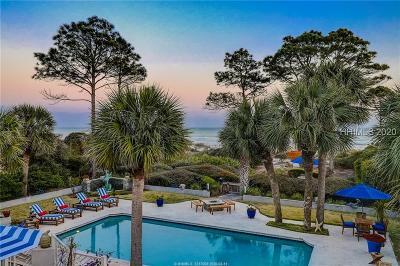 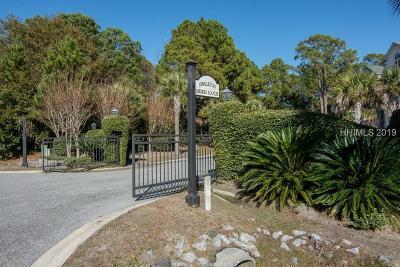 Homes for sale over $2,000,000 in this island destination include communities like Wexford, Long Cove, Sea Pines, Palmetto Dunes, Port Royal, Hilton Head Plantation, Forest Beach, Singleton Beach and more. 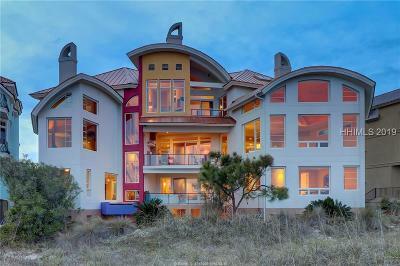 If you expect the best contact us for unsurpassed Realtor Services.